Essential Oils have been used throughout time but have reemerged in our recent past because people are sick and tired of being sick and tired. Pharmaceuticals have one reaction after another and now super bugs have appeared on the scene where the over use of antibiotics have made them basically useless. God's word mentions oils over 350 times and the most famous scriptures reveal that baby Jesus was given Frankincense and Myrrh. The New Testament reads...."Is anyone among you sick? Let them call the elders of the church to pray over them and anoint them with oil in the name of the Lord." (James 5:14) While not all healing oils of the Bible are identifiable, available, or used now as they were then, the study of ancient botanical preparations is fascinating. When we see threads of benefit - antimicrobials as anointing or temple oils, for example, keeping the population healthy - we begin to deepen our understanding of creation and the order that God set into place. The Priestly anointing oil, which contains anti-viral, anti-bacterial and anti-fungal properties contained myrrh, cinnamon, calamus, cassia diluted with olive oil kept the Temple and Priest safe from pathogens that would transmit plagues. The antimicrobial and immune effects, fragrance, and connection to sacred rituals of long ago make a perfect combination to carry you through your day healthy and at peace. 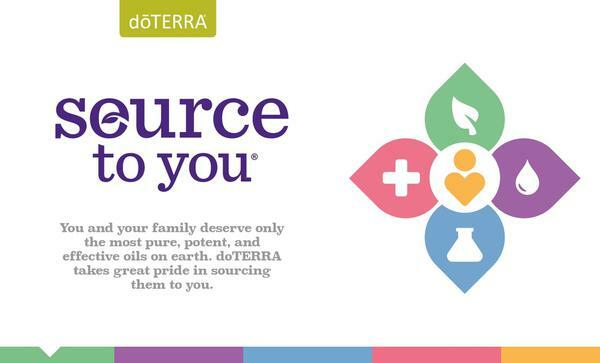 So What's the Deal with Doterra Essential Oils? Many essential oils are adulterated and filled with synthetics though they are labeled as 100% pure. Truth is that if a bottle of oil contains 5% oil it can be labelled Pure! If your essential oils are not pure, you will not have consistent results as your body heals. If you don't think essential oils "work", it is very likely that you are using a poor quality of oils. When choosing an essential oil company, do some research. Watch Dr. Timothy Le discuss adulteration of essential oils. Discover a worldwide network of harvesting plants in regions where they are designed to grow. AND when you have a bottle, you can use this site to review the testing on YOUR bottle! Love the transparency of this company!!! No hidden secrets because there aren't any! 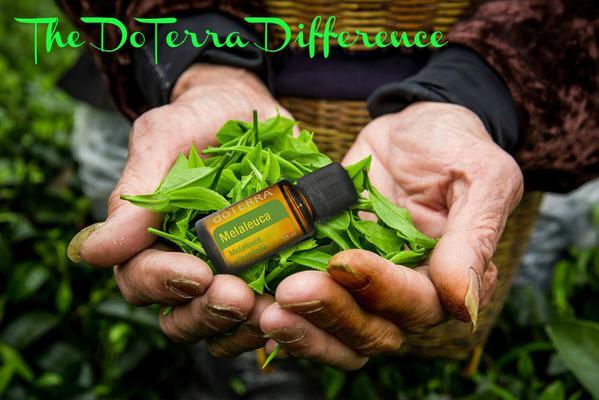 DoTERRA gives back to communites where plants are harvested in the form of wells, schools, education (and makes them include girls) and so much more including fair wages paid direct to them, no middle man? I love that my dollar goes to help others in need! I love that doTERRA is so much bigger than a bottle of essential oil. Each oil represents a special place in the world, whose lives have been changed by doTERRA! How Do I Get These Oils?